Take the Mystery Out of Your Equipment with Preventive Maintenance. Join us to learn the preventive procedures to stop your truck-mount from having costly maintenance break downs before they happen. You will learn the when-to and what-to-do for general preventive maintenance (descaling, floats, diaphragm, gauges, hoses, oils and more). Learn the different maintenance procedures to follow for winter vs. summer maintenance. 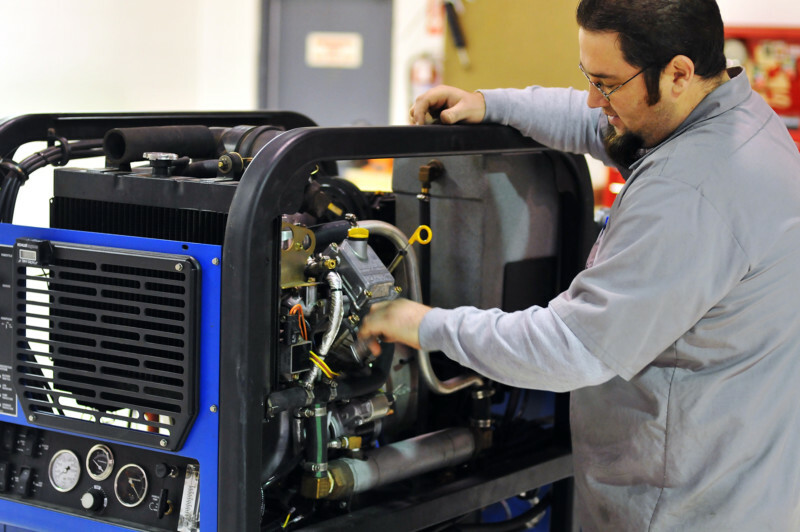 Al will go over Preventive maintenance on blower cease up and what to-do if it happens to you. Don’t worry, it is fixable. We encourage you to bring your questions to the class. We will be holding a Q & A on preventive maintenance and warranty, and will be inviting Steve Polous with HydraMaster and BJ Dubas with Legend Brands (Prochem & Sapphire Scientific) to help answer your questions. Regular maintenance not done, will void your warranty. Call 952-926-7117 or e-mail to Register Today! Join Us for 3-days of FREE (CEC’s) Seminar & Sales.